There is no shortage of need in Central Florida. Orlando is one of the most philanthropic cities in the country. At Posh Able Events we continue to be inspired by so many Central Florida based charities that are making huge impacts by providing life-changing and life-saving resources for our community and beyond. We've had the great pleasure to partner with a diversity of needs-based organizations over the years and are reaffirming our full-force commitment to support. Anything is Posh Able! Each fundraising event concept is individualized to help each organization achieve their annual fundraising objectives while “IMAGE Building” in the Central Florida community. We can lead, follow or anywhere in between - our service level meets the energy of the board and planning team we are supporting. Our unique event concepts can take the form of an outdoor community festival, an elegant gala, a sporty golf tournament or creation of a unique retail partnership. 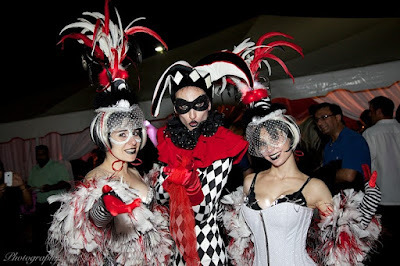 Whether your next charity event is about awareness, appreciation, education or excitement – Anything is Posh Able. 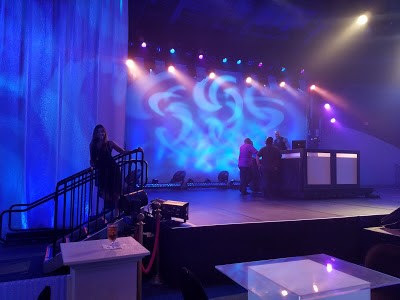 At Posh Able Events, we offer a full range of charity event planning services, from concept to clean up - we do the work and you get the credit. Our Posh Signature Event Plan encompasses every aspect of every detail of your event. We are tied to the success of your event! If you are looking for leadership or support to promote your event, you can add on a full service event marketing package. 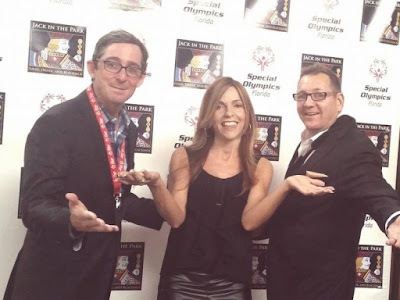 We design marketing strategies to lead your event to success - website, ticket sales, sponsorship and marketing materials, partnership development, social activations and media engagement. Posh Abilities provides free event planning and image building services to a growing number of Central Florida nonprofit organizations. Or, if you are planning your own fundraising event, check out Posh University - Sharing Innovative Ideas and Helpful Hints on Event Planning, Image Building and Philanthropy. Celebrating 10 Years of Building Excitement About Missions! Orlando is an exciting city to fall in love! Here are some unique ways to spend your next date night or take the 7-Date Challenge and do all seven! Spread Your Wings with an In-Door Sky Diving adventure. Take a leap with your lover at IFLY Indoor Skydiving located on International Drive. Enjoy some blood-pumping adrenaline with “bodyflight” one of the most exciting new sports in the world. Check out the 5 levels and book early! Set Sail on a nighttime Bioluminescent Kayaking Tour. Spend a magical evening aboard a kayak for two as the water lights up with luminous sea life surrounding your kayak. Book in advance with BK Adventure. Celebrate your romance at the historic Enzian Theatre in Maitland, Florida. Be serenaded by a live band in the Eden Bar (select nights) and get your tickets for the next romantic comedy. Arrive early to secure your seats in the famous red “love seats.” Plan to eat dinner here, they have a full (and delicious menu). Time Flies! Where does it go? Is it really on my side? With a seemingly endless flood of inputs into our daily lives - requests for our time and attention are coming from an increasing number of sources: phones, computers, tablets and (curiously) now even some appliances. And true for so many of us, the line between personal and professional life is blurred as best. So where do we find the time? For me, both personally and professionally I am always inventing crafty hacks to be more efficient with my time. A few years back I created a TIME INVENTORY - an evaluation and management process to categorize and allocate the way in which I spend my allotted 24 hours per day. It went well – I found "the time" as they say. 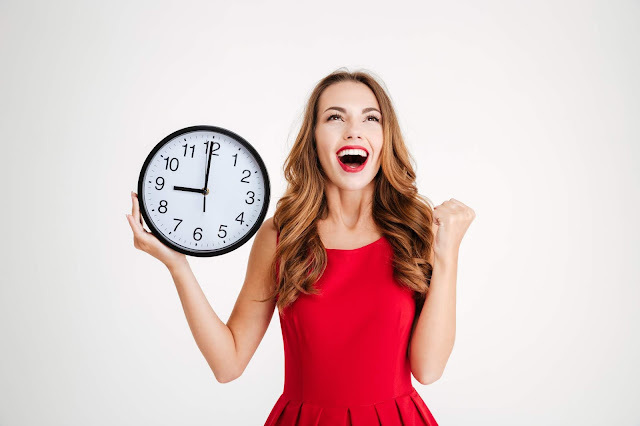 I freed up 12 hours per month just my making a few tweaks to my monthly schedule. The 3rd annual Touched By Type 1 Conference educates and empowers kids, teens and adults who are impacted by (or have a connection to) Type1 Diabetes. The conference will be held at Rosen Shingle Creek in Orlando, Florida on May 18, 2019 from 8am to 5pm. Registration is $10 per person and includes all event materials, breakfast and lunch. Click here to register. The event features nine hours of varying sessions for all ages by leading national experts. Check out this exciting speaker panel line up. Check out the exhibit floor to connect with a vareity of Type 1 relevant exhibitors such as: StayPut Medical, TrialNet, OmniPod, Tandem, Medtronic, A Tad Too Sweet, Orange Theory Fitness, Lilly and more! 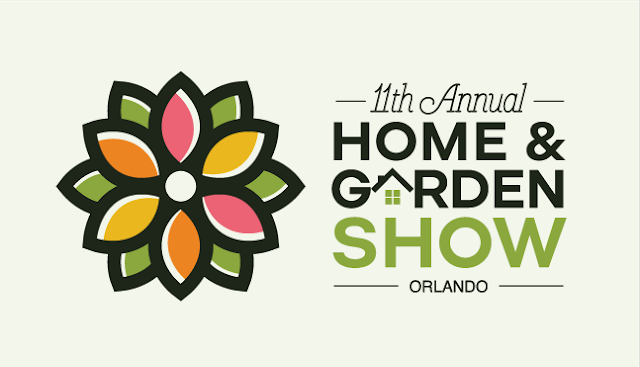 ORLANDO, Fla. (Dec. 20, 2018) – Start the new year off right at the 11th Annual Orlando Home & Garden Show being held Jan. 11-13 at the Orange County Convention Center. The show promises to be better than ever as builders, gardeners and DIY’ers welcome 2019 with the latest and greatest products, exhibits and seminars. Showattendees will find builders, remodelers, contractors, building materials, decks, pools, spas, entertainment systems, storage solutions, all kinds of plants, landscape displays, kitchenware, home accessories and much more. 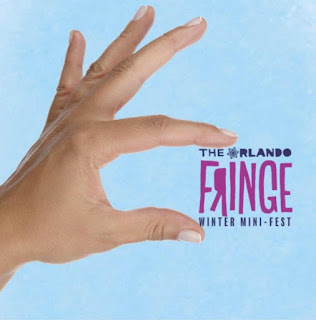 The Orlando Fringe Winter Mini-Fest was created as a way to open your eyes to the world of Fringe on a small, easy to introduce kind-of-way. Orlando Fringe Winter Mini-Festruns January 10th through January 13th featuring a creative lineup of 22 shows in 4 days. Plus, many exciting events and workshops. Check out this exciting schedule. The Orlando International Fringe Theatre Festival has been celebrated as Central Florida's "Best Festival" and "Most Unique Cultural Event" by readers of the Orlando Weekly and Orlando Sentinel for the past 24 years. Winter Mini-Fest was created so fans could enjoy the festival energy during the off-season.